Through the Seminar Educating City and Local Governance, the IAEC intends to raise awareness on the educating potential of the policies implemented by the different areas and municipal services and foster the planning of transversal local policies and the establishment of collaboration between local governments and civil society. This seminar is divided into 3 sections. The first session is internal for top level politicians, departments, services, agencies and municipal companies. 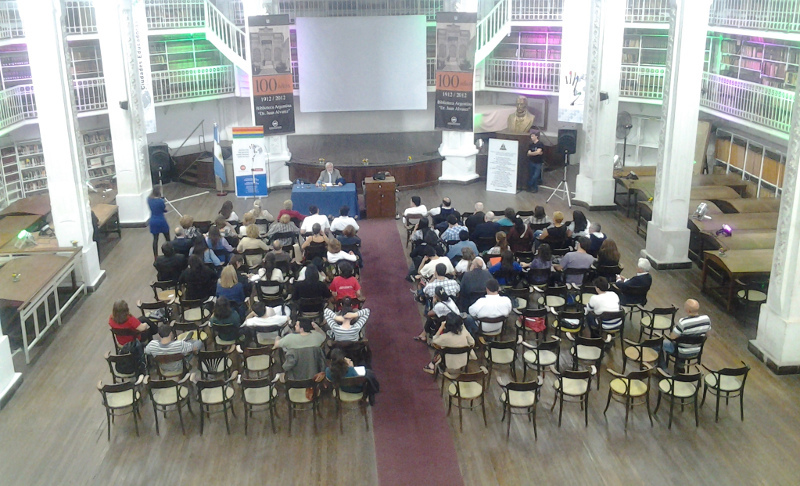 The second session, open to the city, includes the participation of representatives of civil society. Both sessions have a dual character: training and prospection. They are training-oriented in the concept of the Educating City and prospective with regards to exploring and discovering the educating potential of the different areas and services of the city, as well as analysing the potential for collaboration amongst the different urban actants who share the principles of the Charter of Educating Cities. The sessions comprise an introductory lecture and a workshop. A third session is held with the IAEC team and the City Council Staff in order to evaluate the workshops held and to agree on a small number of possible activities (new relations or forms of organization, future projects, etc.) to be implemented, started up or promoted (within a relatively short period of 6 months) by the municipal government. The city of Caguas receives the training course "Governance in Educating Cities of Latin America" on 22 and 23 October 2018.